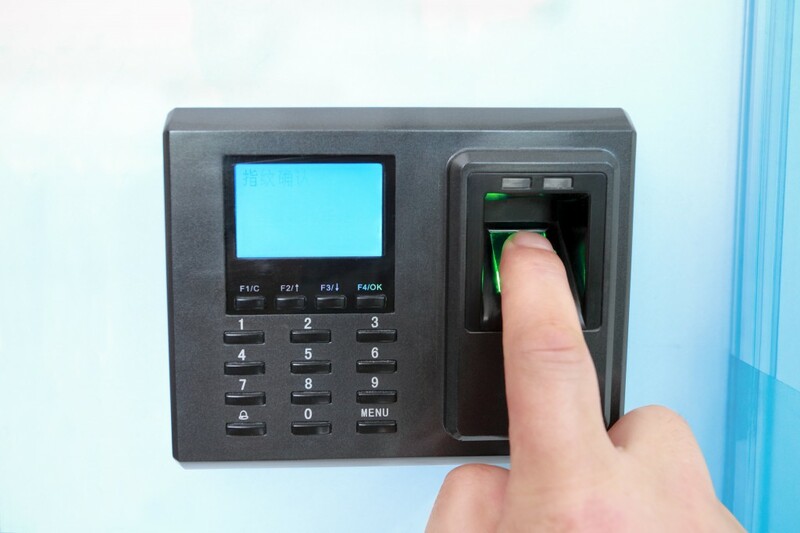 Biometric Time Clocks: What are they? What can they do? Biometrics refers to technology that recognizes a specific feature on an individual to confirm the person’s identity. Starting with simple fingerprint identification, the technology has advanced and branched out to face recognition, hand/palm geometry reading, voice recognition, and retina scanning. Are you using the right data collection methods?